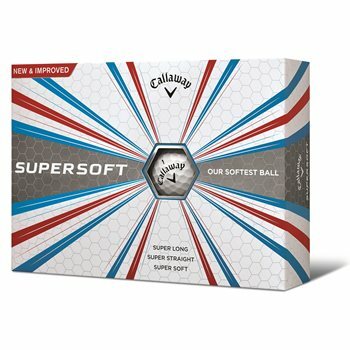 The new Callaway Supersoft golf ball is super long, super straight, and super soft. The new Premium HEX aerodynamic dimple pattern works with the new Tri-ionomer soft cover and ultra-low compression core to deliver faster ball speed and low spin for a longer, straighter flight on full shots. Really good feel off all clubs. I use these mainly during the winter months. Really nice ball and holds up very well. 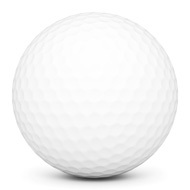 Here's the deal, if you can't afford Pro V1's, buy these! They feel very soft on all shots but just don't have the sound or spin (although close) of the Pro V1. But at $24 a dozen they are have the cost!